What is astigmatism? Astigmatism is an eye condition where there is an imperfection in your eye’s cornea or lens. It may impact one eye or both eyes. In a perfect eye with no signs of the condition, the cornea and lens are both completely smooth and curved equally in all directions. Being smooth and completely curved equally in all directions is what helps to focus the light rays onto the retina, which is located in the back of your eye. 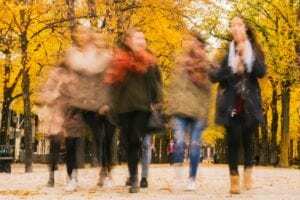 Regardless of which type of astigmatism a person has, they will notice a change in their eyesight; often both near and far objects will appear blurry or distorted. Think of it as if you’re at the local carnival and just walked into the house of mirrors. Some objects will appear too tall, too short, too wide, or too thin. An adult is usually able to tell when their eyesight is decreasing or experiencing problems and at that point seek medical attention to correct the problem as soon as possible. Unfortunately, young children may not be aware of anything wrong which could lead to a host of problems such as behavioral issues and learning development. As a parent or guardian, you should make sure to have your child’s eyes examined at least once a year. It is common that a person may actually be born with astigmatism; therefore, the condition will simply be “normal” to the child. Astigmatism may also occur with other eye conditions associated with refractive error. Nearsightedness (myopia) occurs when a cornea is curved too much or when an eye is abnormally long. Instead of focusing on the retina, light is focused in front of the retina resulting in far away objects looking blurry. Farsightedness (hyperopia) is when a cornea is not curved enough or the eye is abnormally short. This is the exact opposite of nearsightedness. With farsightedness, nearby objects seem very blurry. Double vision- where you’re focusing on an object and you are seeing more than one. This may be constant or whenever you are attempting to focus on a particular object. Experiencing trouble reading small print or reading any type of print in general. You are noticing that you are having to squint to focus on something either far away or near. Having to strain your eyes to read or focus on objects will likely result in tension headaches which will start recurring more often as the symptoms and frequency become more intense over time. A lot of people with astigmatism note they have trouble seeing at night; particularly when they are having to drive. 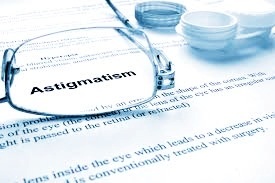 Unfortunately, there is not a definitive reason as to why a person will develop astigmatism. However, most medical professionals have correlated genetics with a person either having or not having astigmatism. Therefore, if you have a parent, sibling, or grandparent who has astigmatism then your probability of also developing astigmatism will increase. 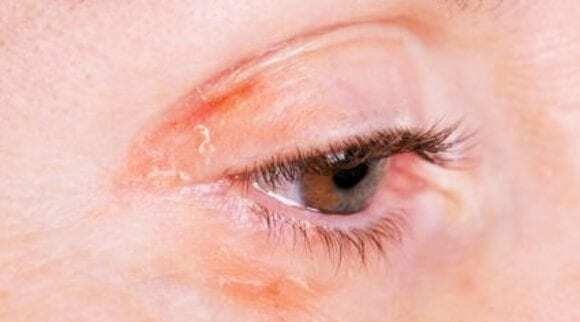 Scarring or thinning of the cornea. A history of specific eye surgeries such as a cataract surgery. This condition may only be diagnosed by an eye doctor. As with most conditions, a person may be able to self-diagnose themselves and have a good idea of what is wrong with them, but there is always room for error. Plus, a medical professional will have the ability and authority to actually prescribe medications, corrective lenses, and/or surgery. The medical professional will diagnose astigmatism through a comprehensive eye examination. Based upon the level of need you may need to see either an optometrist or an ophthalmologist. An optometrist is a medical professional who can diagnose vision problems and eye diseases whereas an ophthalmologist is a medical professional who actually performs surgical treatment of eye and vision problems. The odds are that if you’ve ever been for a basic vision test and were prescribed corrective lenses, you saw an optometrist; however, if you’ve ever had LASIK surgery, cataract surgery, or any other form of corrective surgery on your eyes then you’ve likely had that work done by an ophthalmologist. There are a number of tests that a medical professional may perform to assess whether or not you have astigmatism, and, if so, the level of seriousness. Below are a number of tests which your medical professional may conduct. A visual acuity assessment test is the most common and simple form of eye test. You’ve likely had one of these conducted on you at some point in your life. Most people have had one just to pass their driver’s license exam. If not, then you’ve likely to have seen one performed on television or in the movies. This is where a person is asked to read a series of numbers and/or letters starting from larger and gradually getting smaller. This is just for the medical professional to see if a person can read all of them or not. If they are able to read them quickly and with ease, then it’s likely they have perfect 20/20 vision. A refraction test uses a machine called the phoropter. This has the patient looking at a series of letters or numbers that have a large amount of different corrective lens at different strengths. This is also known by most people as the “better or worse” test. The medical professional will keep asking the patient, as they change lenses and strength, “better or worse” until the patient tells them it is perfect. Keratometry is a device a medical professional uses to measure the curvature of your cornea. This may or may not be conducted dependent upon the results of the first few tests. If the medical professional has any suspicion of astigmatism, then they will conduct this test because any unnatural curvature of the cornea indicates astigmatism. The good news is that astigmatism can be easily treated. As with most conditions, treatment options will vary from person to person based upon their unique need, how bad the condition has progressed, and the preferred treatment options of the medical professional. The following treatment options may be utilized to treat astigmatism and assist a person in regaining vision clarity. 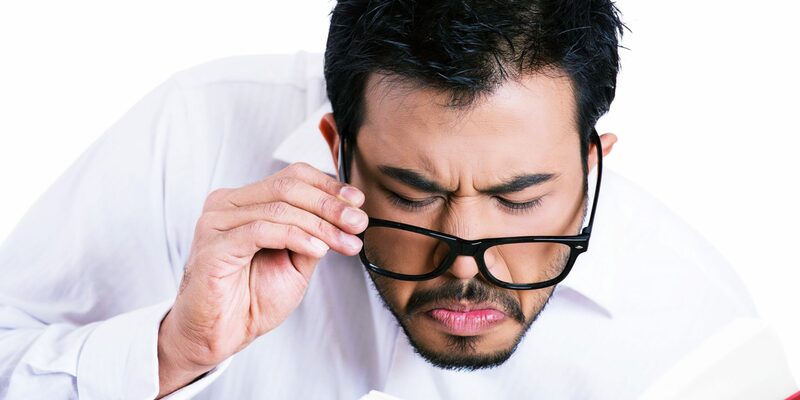 Eyeglasses– This is the most common form of treatment for any refractive error which is not serious. Often, a person has a mild form of whatever eye condition they are battling and simply needs corrective eyeglasses to regain clarity which, in return, will alleviate other problems associated with the condition such as eyestrain and headaches. Eyeglasses contain a special cylindrical lens prescription which will compensate for the astigmatism. The odds are that a single-vision lens prescription will be given which will allow the person to gain a clear vision at all distances (remember, astigmatism can cause both near and farsightedness). If a person is over the age of 40, their eyesight may have already naturally declined and the medical professional may prescribe a bifocal or progressive addition lens. Contact lens– These are very similar to eyeglasses. However, regardless of popular belief, a person does not only choose contact lenses over eyeglasses because of aesthetic purposes. Most persons are under the impression that contact lenses are the exact same as eyeglasses but “look better.” Some people with astigmatism may be able to see better with contact lenses as they provide for a clearer and wider field of view. As with eyeglasses, there are a variety of contact lenses which may be prescribed by a medical professional. It is highly likely that a special toric soft contact lenses is what will be prescribed for those with astigmatism. There are also rigid gas-permeable lenses which allow them to maintain their regular shape while on the cornea, which compensates for the cornea’s uneven shape. Orthokeratology– This is similar to the prescribing of contact lenses; however, the primary difference is that these contact lenses involve a custom fitting of lenses to actually reshape the cornea back to its natural shape. In a way, think of these as “braces for your eyes.” A person who is prescribed these will wear the contact lenses for limited periods of time (usually at night) and then remove them. Often, they are suggested by a medical professional to wear them overnight while they are asleep and then go without lenses during the day. A drawback to these types of lenses is that they are not a permanent fix. Again, like wearing a retainer after a person has completed their braces, if a patient stops wearing the lenses on a consistent basis then their vision will again start to suffer. Lasik or other form of corrective surgery- These procedures are becoming more popular as they are often a long-term and permanent fix to astigmatism. The two most common forms of corrective laser surgery for persons with astigmatism include LASIK and photorefractive keratectomy (PRK). While this is the most sought-after form of treatment to cure or manage astigmatism, it is also the most expensive. Some people opt to wear some form of corrective lenses while they save up enough money to actually have the surgery. The good news is that with the rise in the popularity of these surgeries and more medical professionals offering the service is that it is driving the cost of the procedure down, making it more affordable. 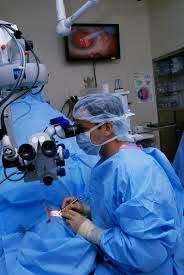 Does health insurance cover surgeries for astigmatism? There are many, many different health insurance companies and plans, so you should also contact your own insurance provider for clarification for any procedure. The same rule applies if you’re considering getting a surgery to correct astigmatism. However, there are some general practices that most insurance companies follow regarding procedures to correct astigmatism. 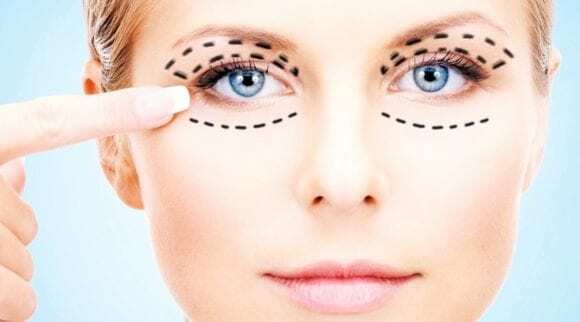 If the referring eye surgeon or you are not able to provide proof that the surgery is medically necessary, then they will deny the procedure and offer to cover eyeglasses or contact lenses. What is medically necessary? This would mean that the patient’s quality of life will not be improved or continue to deteriorate without having the procedure completed. For example, a person’s job or career is in jeopardy unless the surgery is completed and, for some reason, the profession does not allow or authorize the use of eyeglasses or contact lenses. Or, a medical professional may state to the insurance provider that either the glasses or contact lenses will not improve the vision or that those methods have already been attempted but proved to not adequately restore the patient’s vision to a level of quality needed. How much will the co-pay be? How much is the deductible? This will likely depend on the time of year as well as how much other medical procedures you have already had in the year. Most people opt for a higher deductible in favor of keeping their monthly premiums to a minimum. This is favorable until an expensive surgery is needed, and you have to cover the deductible prior to the co-pays actually kicking in. Does the plan cover eyeglasses for post-surgery needs? A lot of insurance companies will provide for at least one pair of eyeglasses. Is the prospective surgeon have a special arrangement as a “preferred provider” or equivalent with your insurance company? This can make a significant difference in the amount of out-of-pocket expenses you may have to pay as if they are then they cannot charge no more than the standard rates for the surgery. Modern medicine, surgeries, and corrective methods contribute to treating and curing astigmatism and other eyesight conditions. However, a lot of medical professionals recommend adhering to a healthy lifestyle, which may decrease the probability of contracting a condition as such or, if the condition is already present, to manage it as best as possible. The information below contains some information of best practices to effectively prevent or adequately manage astigmatism and other refractive errors. 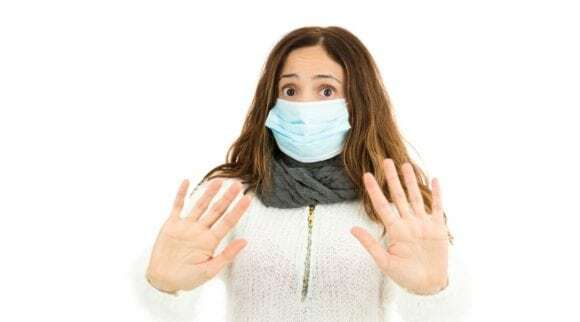 It is recommended to have your vehicle’s oil changed every 3,000 to 5,000 miles, an annual physical for health, and to visit the dentist at least once every six months. This is common knowledge passed along generation to generation. However, if you asked someone how often they should visit an optometrist for a routine exam you would get a variety of different answers varying from every six months to every five years. Why is it that there are cultural standards for time periods relating to other important preventative maintenance milestones but not for regular eye exams? 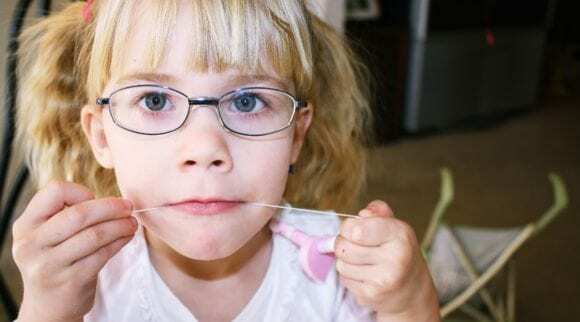 If the choice was to either lose a tooth or be completely blind, most people would likely choose to live life without a tooth compared to being blind. Yet, most people are more likely to have more frequent visits to the dentist than an optometrist. A common misconception is that a visit to an optometrist isn’t warranted until you’re experiencing pain or vision problems. 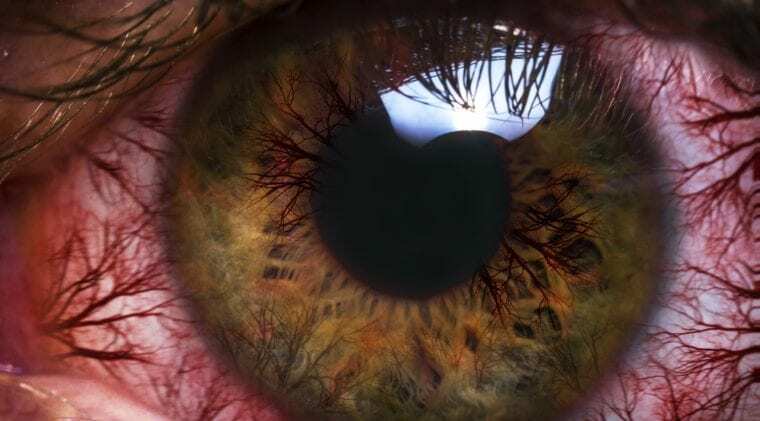 Yes, you should visit an optometrist immediately if one of these occurs, but you should also schedule regular checks at least once every two years; preferably once every year. During a visit to an optometrist, they will conduct a general inspection of your eyes to check for trauma injuries or signs of potential eye diseases such as cataracts, glaucoma, and macular degeneration. If eye conditions are caught and treated in early stages then, as in most diseases, they can prevent more severe issues from arising. Your family’s primary physician is also a good resource. Dependent upon their level of knowledge of optometrists in the area you may get one or numerous referrals. Note- if your primary physician believes that there is an issue with your eyesight, they may provide a direct referral to an optometrist which will likely expedite the appointment process compared to scheduling an appointment on your own. Make sure to always mention any eye concerns to your primary physician. To keep expenses at minimum, if you have vision insurance, contact your provider for a list of optometrists that are covered in your network. If you have vision insurance but you visit an optometrist outside of your provider’s coverage you will be paying a significant amount more out of pocket. If you’re following a vegetarian or vegan diet, then foods such as eggs, nuts, beans, tofu, or other high protein meat substitutes are recommended. Eating proper nutrition and maintaining a healthy weight will decrease your probability of obesity-related diseases such as type 2 diabetes. People often associate severe diabetes outcomes with having a limb amputated and other mobility-related issues. Did you know that type 2 diabetes is the number one reason that causes blindness in adults? 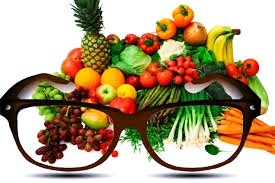 If you have questions about what foods you should eat to maintain or improve eyesight, you should consult with your primary physician, optometrist, and/or a registered dietician. 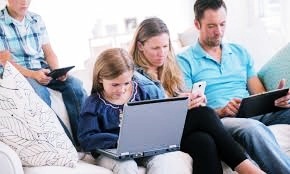 The Vision Council informs consumers that spending a significant amount of screen time, whether it be the television, phone, computer, or tablet it is causing eye strain and other vision problems. The scary news is that over the years the amount of screen time has increased among all generations. Think about what has changed over the decades. Television used to be the first device that was related to screen time as people did their work on type writers or pens/paper and smart phones did not yet exist. Then, computers were developed so that increased a person’s screen time at both work and home. Currently, people are constantly attached to their technology with the rise in popularity of smart phones. Ask yourself a question, when you’re a passenger in a vehicle, are you conversing with other and looking at what is outside of the vehicle, or do you have your eyes squared directly on your phone? Before smart phones were invented, people did not have access to screen time devices while in a vehicle. Those headaches at work or home may not be related to any type of stress; rather, it may be the result of eye strain due to an excessive amount of screen time. The longer you focus on your technology, the more strain you are causing your eyes which could result in headaches. Headaches are not the only side effect of prolonged screen time. When you are looking at your technology, you are intensely focused upon that specific gadget which means that you do not tend to blink at much. 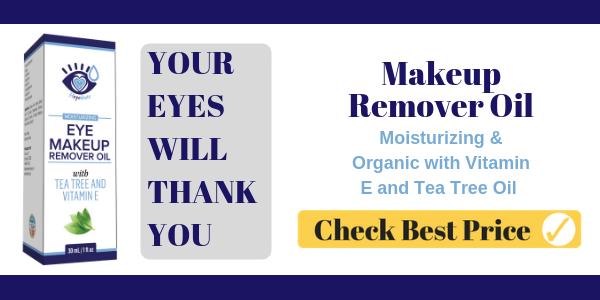 This leads to eye dryness, and dryness in the eyes can lead to burning and itching sensations. While there are hypotheses that extensive screen time can lead to permanent eye damage, the studies have been inconclusive at the moment with contrasting studies. However, researchers do anticipate that, with younger generations being raised with around the clock availability of devices at their fingertips, more eyesight issues will occur leading to conclusive research that excessive screen time does contribute to long-term and permanent eye damage. Once you start to notice any change or deterioration in your eyesight, you should seek medical attention as soon possible. Additionally, what is astigmatism may disguise itself as a more serious condition such as keratoconus, macular degeneration, glaucoma, cataracts, scarring, or neuropathy. If the condition is more serious it’s good to catch it early. 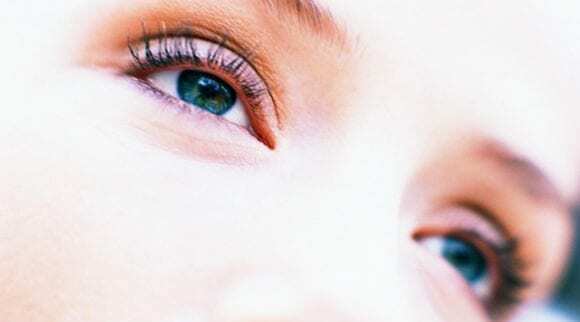 Astigmatism is a very common condition which impacts millions of people. The most common symptoms include blurred vision, double vision, regular headaches, and excessive squinting to focus on either far away or close-up images. A common variable of those with the condition is that it is genetic meaning that a person’s chances of having the condition increase if a close family member also has astigmatism. It is imperative for parents or guardians to have young children screened often as it can be present in childhood and a child may not know any different as their eyesight may have always been impacted by the condition. The most common forms of treatment of astigmatism are prescription eyeglasses or contact lenses. 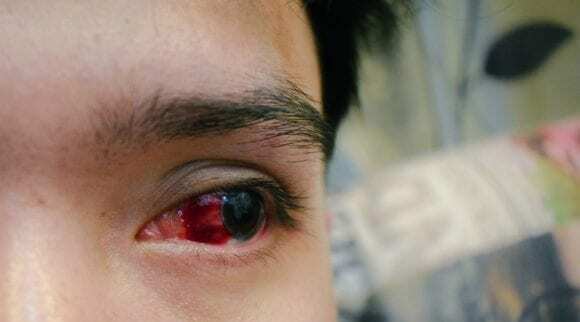 However, other forms of treatment may also be recommended such as special contact lenses which are worn overnight to temporarily reshape the eye allowing for improved vision. However, after a period of not wearing these corrective lenses the person’s eyesight will again start to suffer. Finally, corrective surgery is the most permanent treatment option; however, it is also the most expensive and unless deemed “medically necessary” then an insurance provider will not cover the procedure.